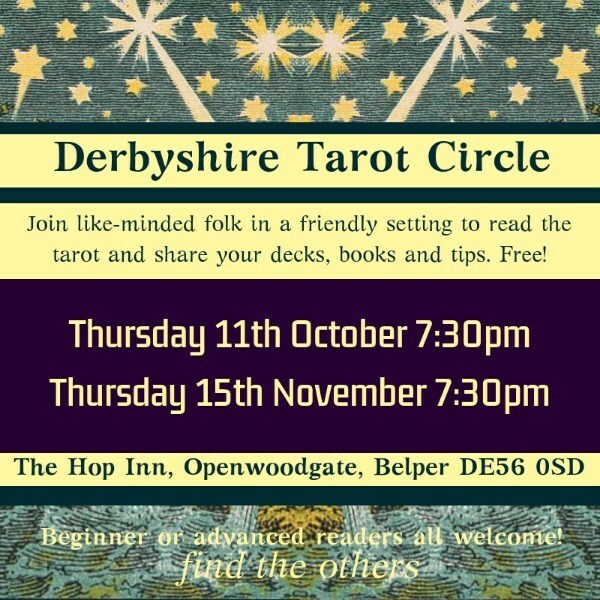 Join like-minded folk in a friendly setting to read the tarot, share your decks, books and tips. 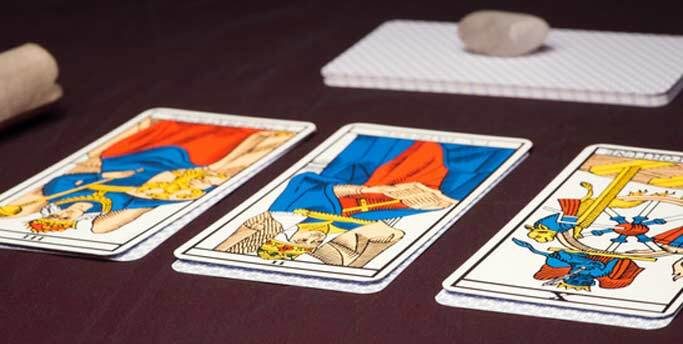 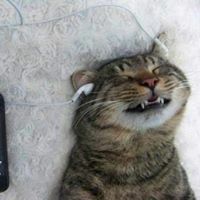 Beginner or advanced reader, all are welcome to make friends and contacts in the world of the cards. 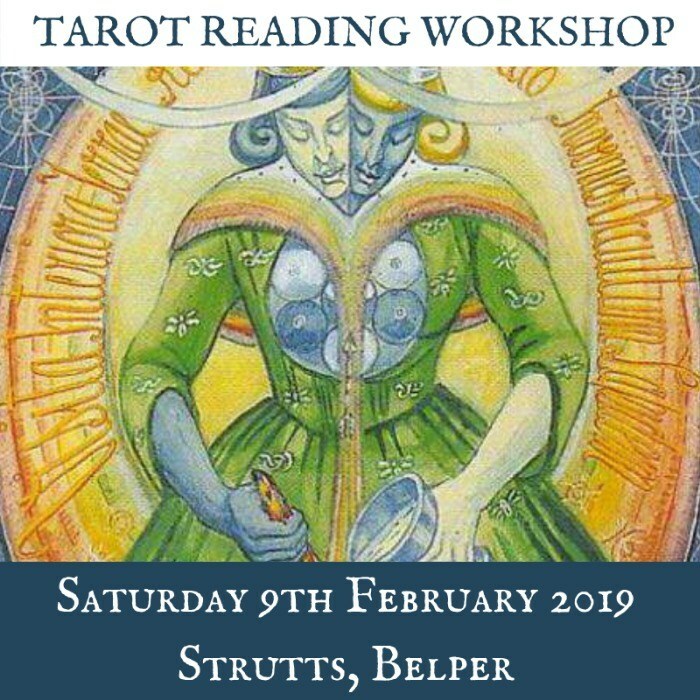 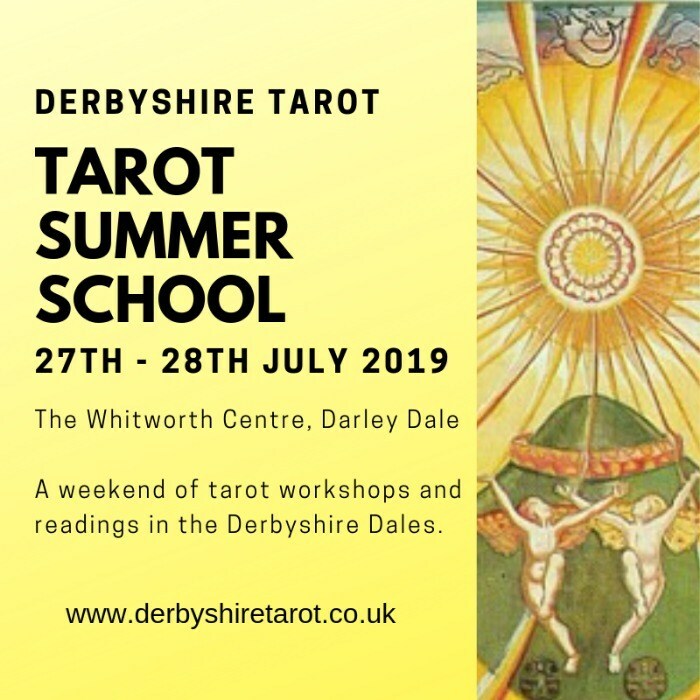 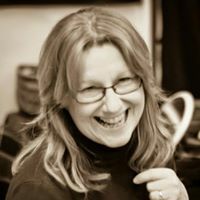 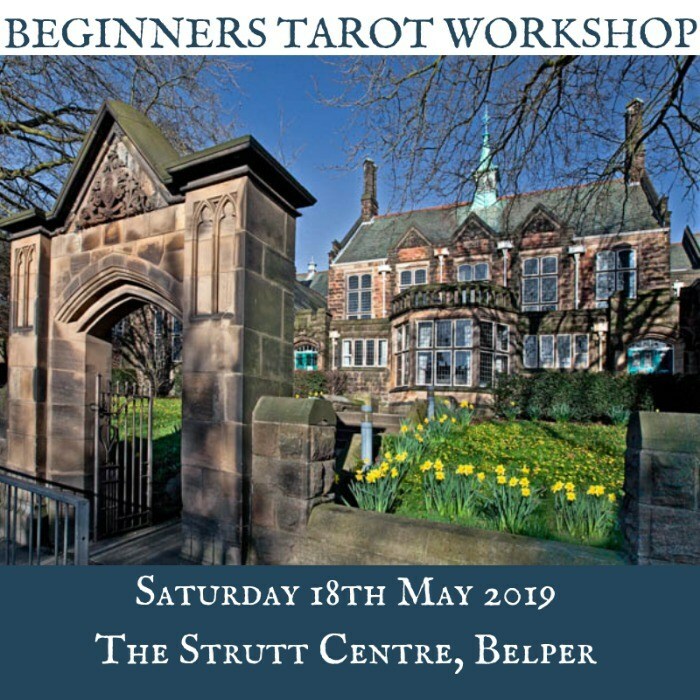 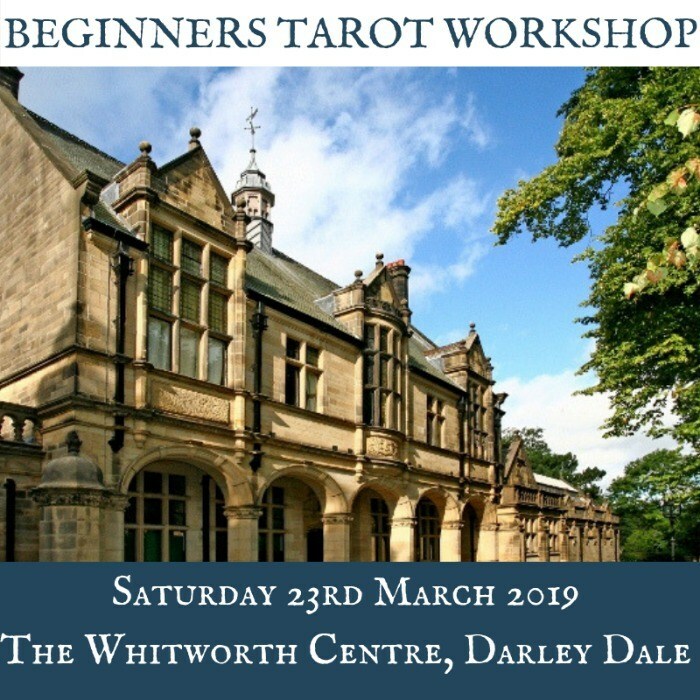 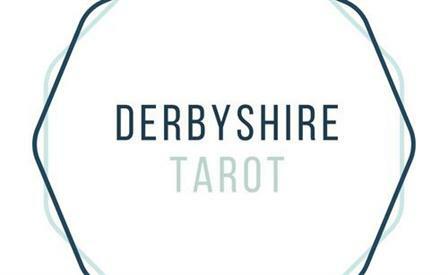 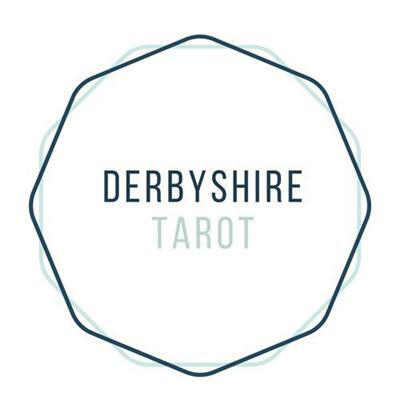 Visit www.derbyshiretarot.co.uk/derbyshiretarotcircle for more information or to get in touch.